It’s true! You can watch live TV without paying the high cost of cable or satellite, and there are plenty of ways to do it. First you need a fast, reliable internet connection with the ability to handle streaming live TV. With BEC’s fiber internet, consider that box checked. 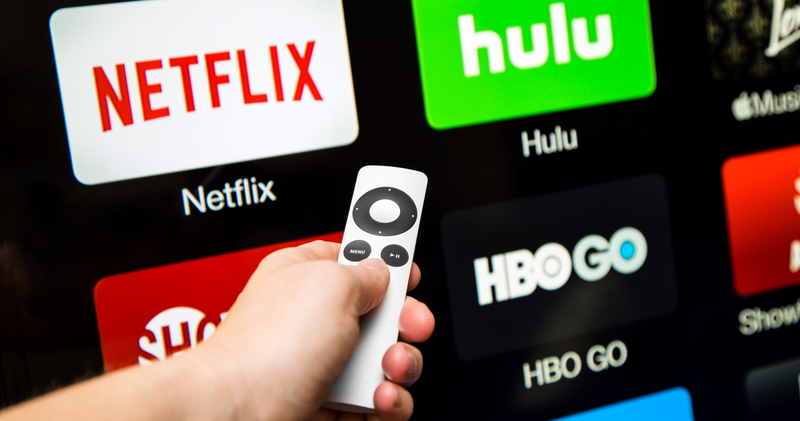 Then read on to learn about the streaming service options you have for cutting the cord, dropping the dish and watching what you want when you want it--affordably. While not an exhaustive list, this information is a great place to research common options. Streaming services are subscription-based services that use the internet to transmit video to your TV. Here’s a quick guide to some popular streaming services. CBS All Access starts at $6 a month, offers access to both live TV and recorded programs, and is available to Amazon Prime members. HBO Now ($15 a month), Showtime ($11 a month) and Starz ($9 per month) offer live and recorded versions of their channels. Some broadcast networks offer free local news programs online. Check your local news station’s website, to determine if it offers a live stream. Streaming sports services are available through sport leagues’ websites, and prices vary depending on how many games you want to watch. Due to licensing agreements, the streaming services cannot show games covered by your local stations. To watch those games, use an HD antenna or an antenna combined with a streaming device. Whew! We hope this helps. No matter what streaming services and devices you choose, BEC’s 100% fiber internet makes streaming live TV easy and more affordable. In How to Watch Live TV through BEC Fiber Internet: Part 2 we discuss the devices you can use to stream to your TV.